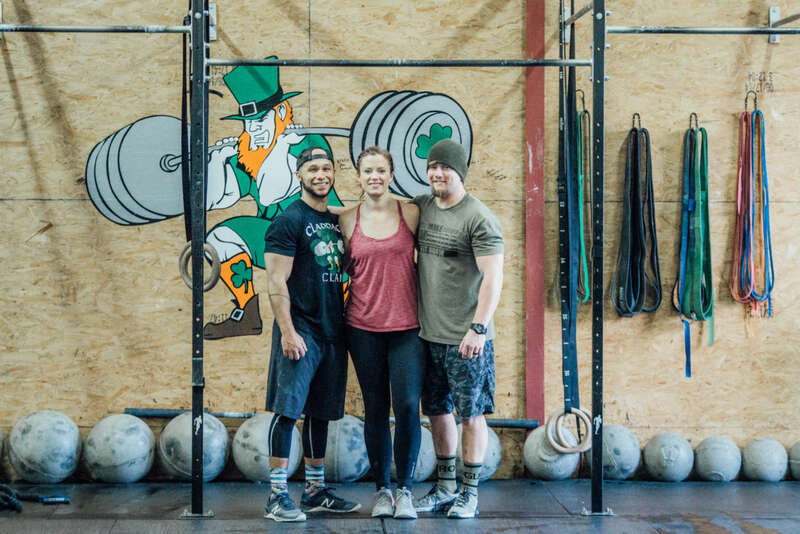 Our coaches have over 15 years coaching experience and are constantly pursuing education and growth in the CrossFit community. I love that CrossFit can help to improve everyone’s day to day movements and that it is scalable for every athlete. I want to be able to help others improve their day to day lives. My favorite part of coming to Claddagh every day is growing with my fellow members as athletes and and learning to do things we never thought possible. Everything about CrossFit is what I’ve been missing in my sports training and fitness journey my whole life. There is so much variety in movements and workout styles.